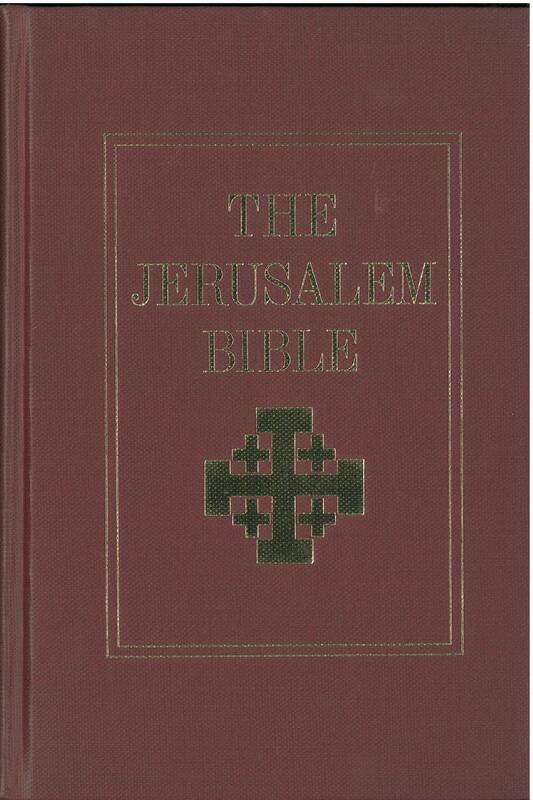 References: Chamberlin 47-3; Taliaferro-BVE CN00035, Taliaferro-EELBV 8035. 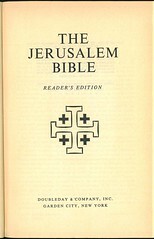 Comment: The readers edition text is identical to the regular edition, but the notes and introduction are reduced. 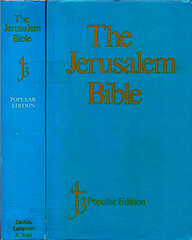 Date: First published 1974. ⓒ 1966, 1967 and 1968. 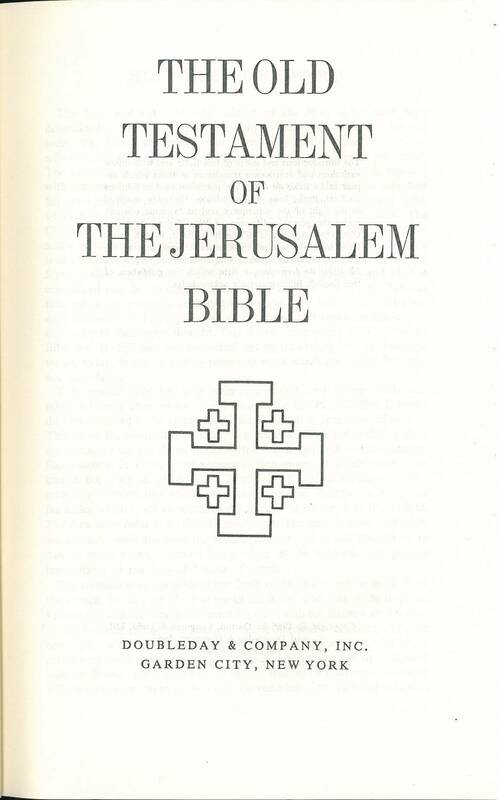 –– No Imprimatur indicated, nor date given. 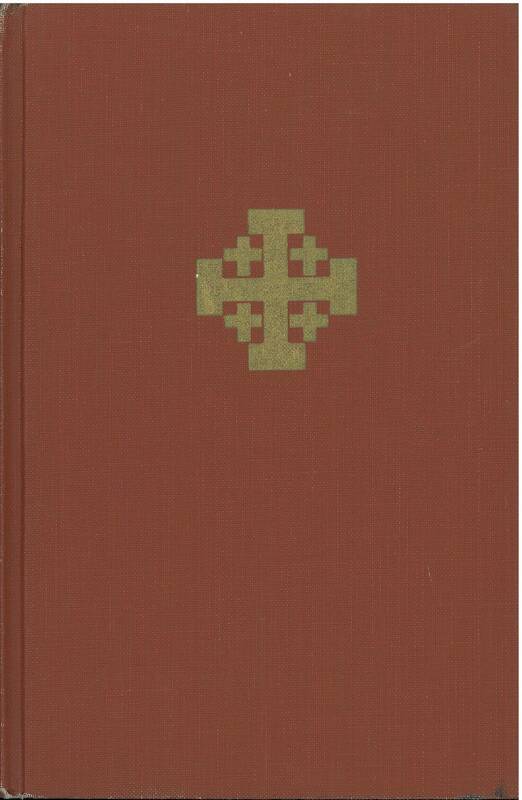 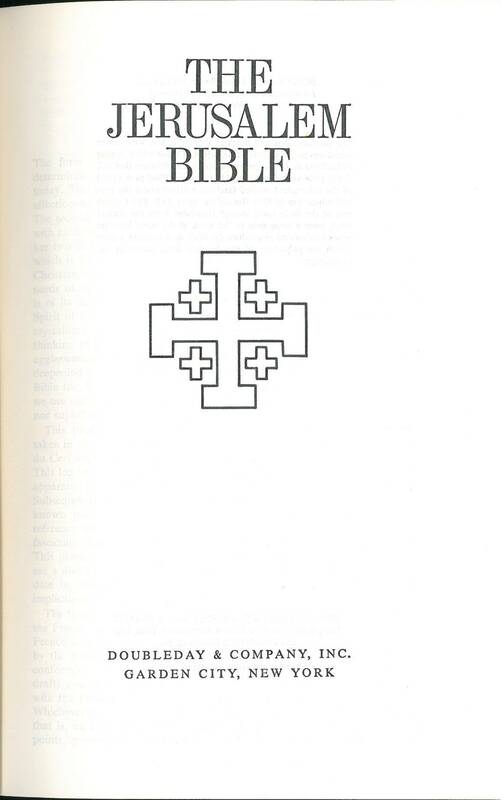 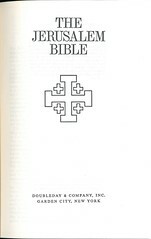 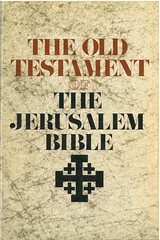 Contents: Catholic Bible: Old Testament with Deuterocanonical Books, New Testament. 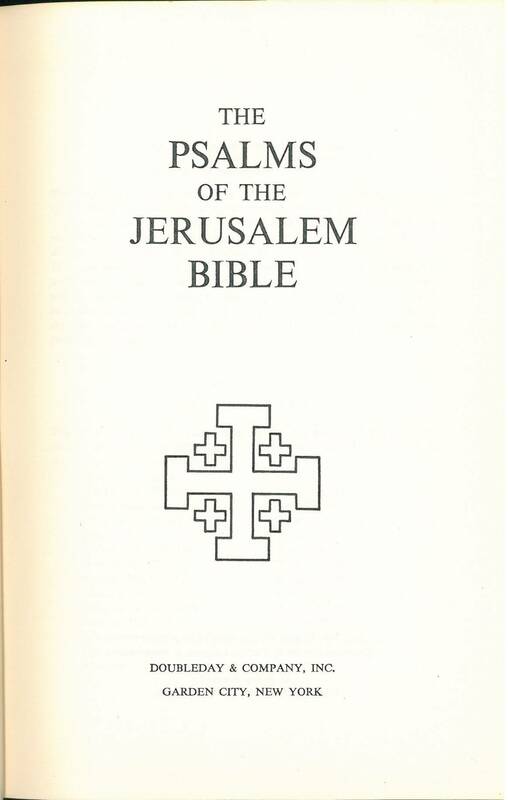 Editor‘s Foreword to the Reader‘s Edition (1 p); Typographical Note (1 p); Contents & Abbreviations (4 pp); Introductions to groups of, e.g. 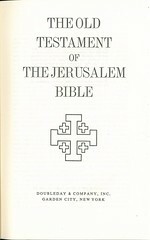 Pentateuch, and individual books. 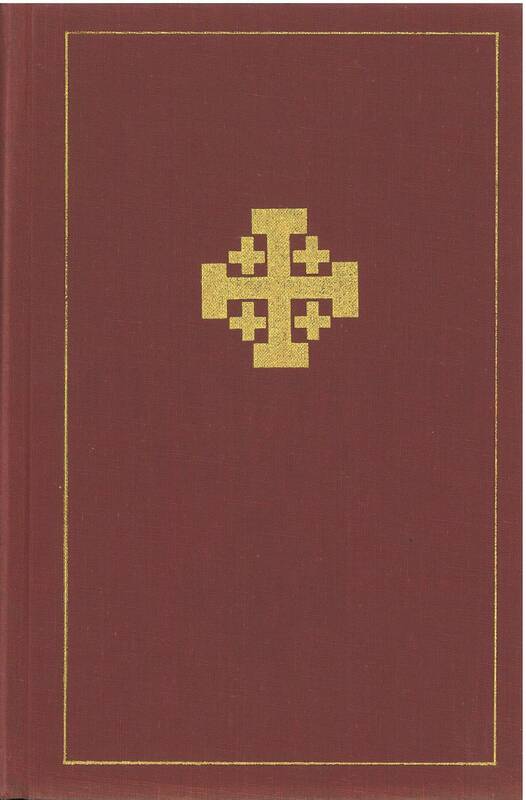 Comments: Paperback bound octavo with sewn binding, XII, 1340 & 342 pp. 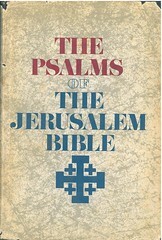 Scripture text in running, all poetical parts and books in colometric form. 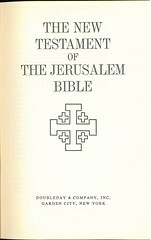 Abridged notes and references at bottom of page. 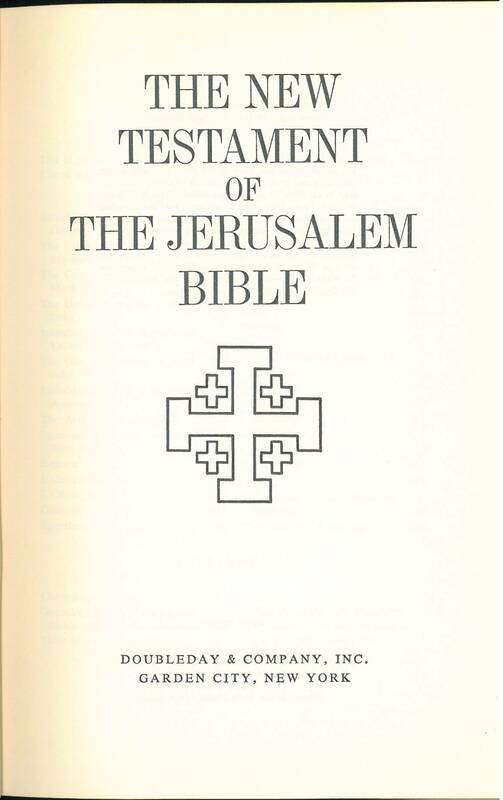 The impressum states: »The abridged introductions and notes of this Bible are based on those which appear in La Bible de Jérusalem (one volume edition) published by Les editions du Cerf, Paris. 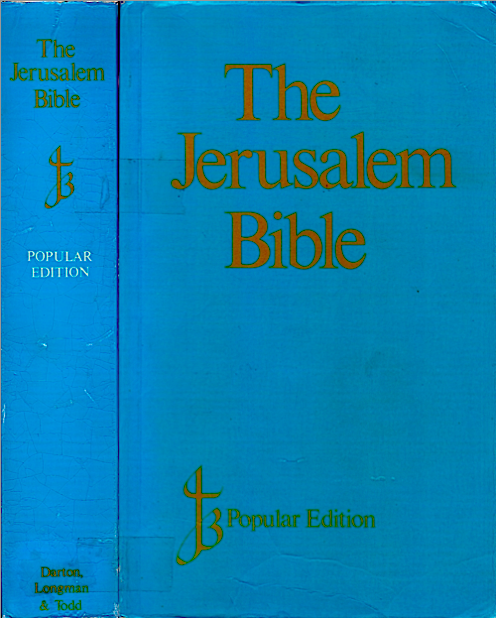 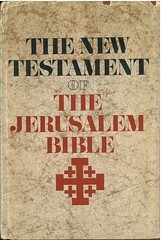 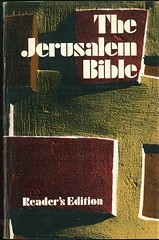 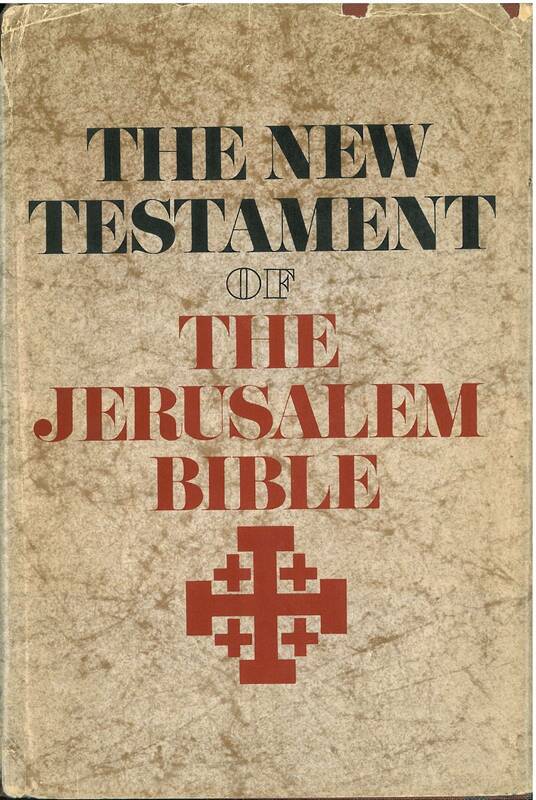 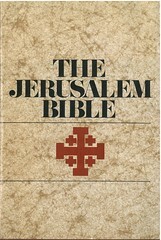 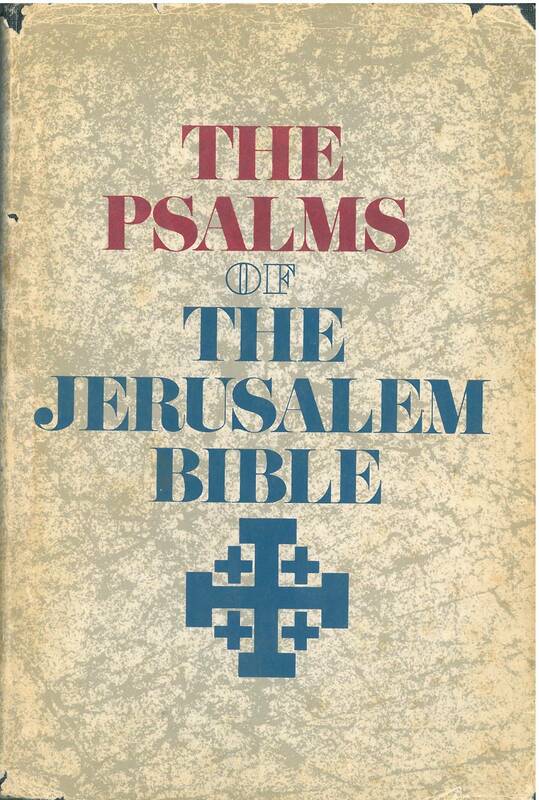 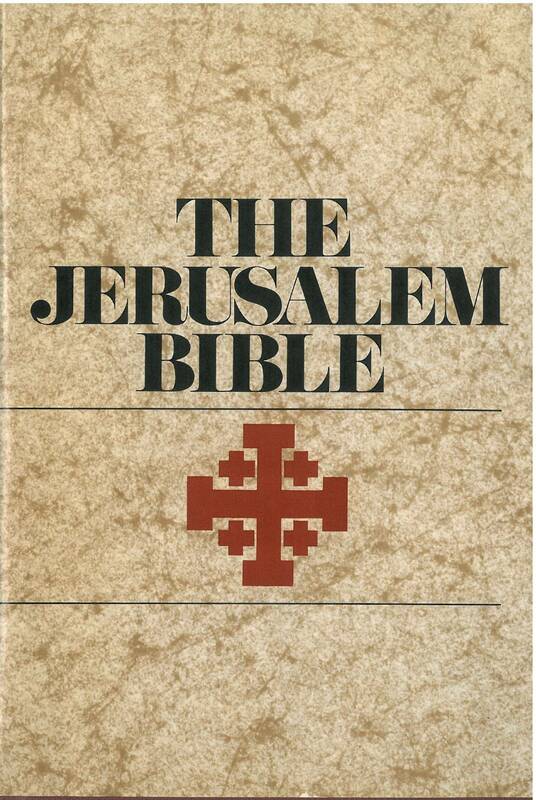 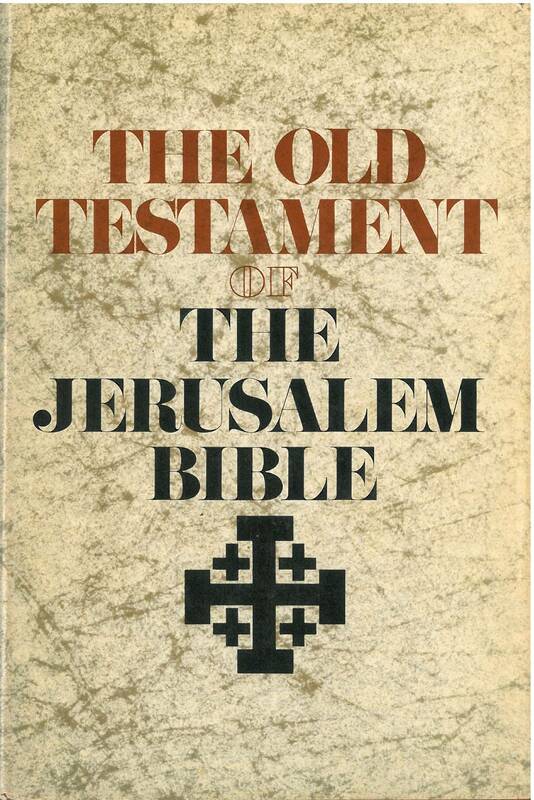 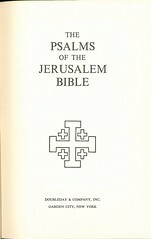 The English text, though translated from the ancient texts, owes a large debt to the work of many scholars, who collaborated to produce La Bible de Jérusalem, which the publishers of this volume gratefully acknowledge. 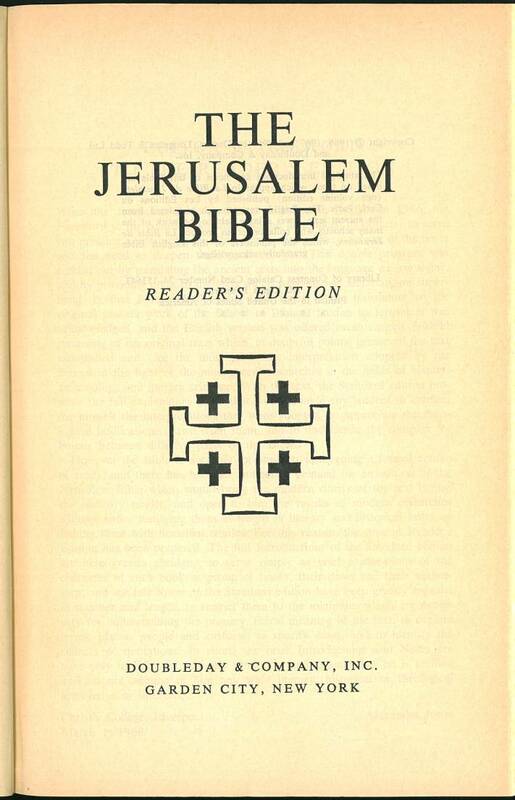 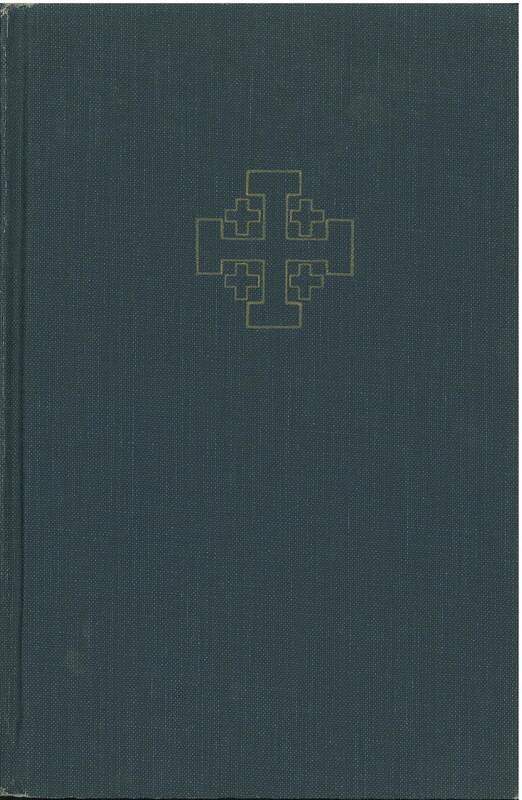 Remarkable is, that no Imprimatur or episcopal approval has been printed for this edition, nor a date. 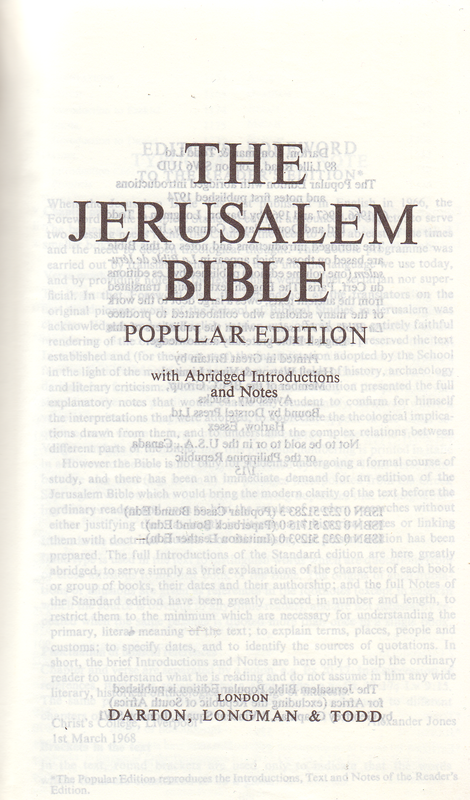 Note in the Impressum: Not to be sold to or in the U.S.A., Canada or the Philippine Republic.